I’m Christopher Garrepy, Owner and Operator of G’s Friendly Tree Service LLC. I know trees like the back of my hand. After all, I’ve been climbing them for over 30 years! 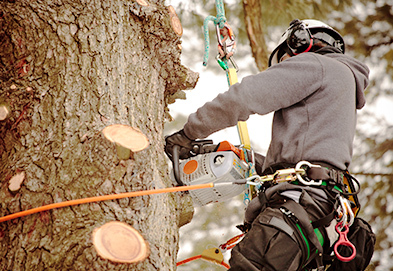 I started out in the stump grinding business, but had difficulty finding someone to deal with trees therefore I decided to offer full service tree removal to make it easier for my clients. The way I conduct my business and deal with life is by making sure I do the right thing. If my customers are not happy, I am not happy, so I make sure to treat them the way I like to be treated as a client. My business depends on doing the job right, as most of my customers come to me as referrals and I so I do my best that each of you walks away happy. I will be happy to come over and give you a free and reasonable estimate and I will be the only person you deal with when you call my company. I personally supervise all jobs and answer all your questions from start to finish. Some companies send out an estimator, then someone else does the job and a third person will be with you on the phone. 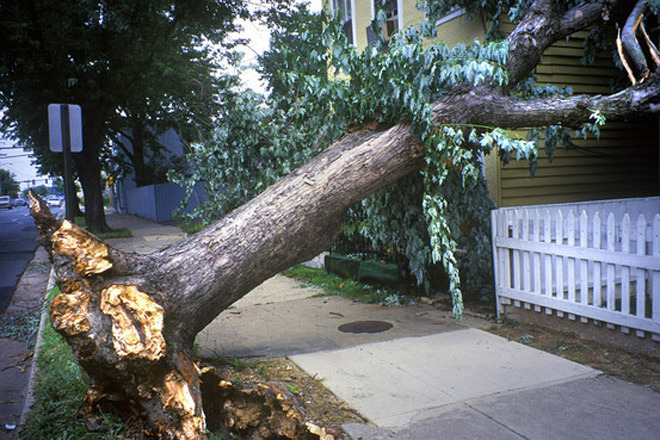 My phone is open to you always, even though I don´t advertise 24/7 service, I have taken up emergency situations that other tree service companies would not deal with during recent storms in our area.